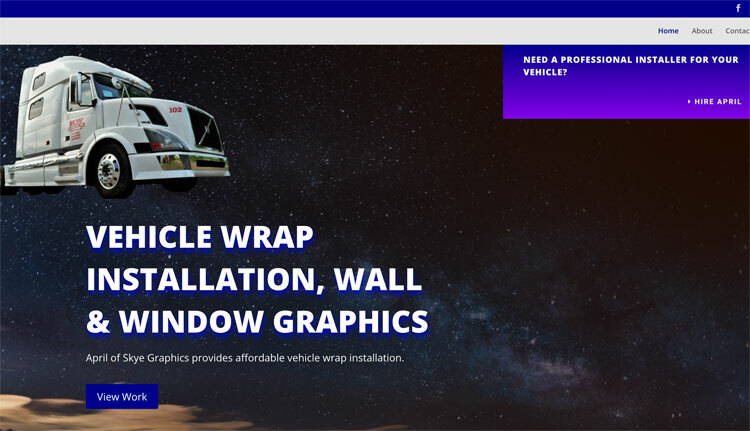 Custom Web Design Built From The Ground Up! 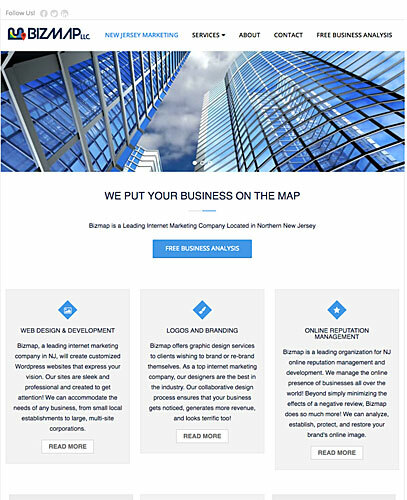 Custom Web Design by Bizmap, NJ is seen as a puzzle with several small pieces. And we believe, if fitted together correctly, can help you build a relationship with your audience. Build a huge brand identity and ultimately drive sales conversion. 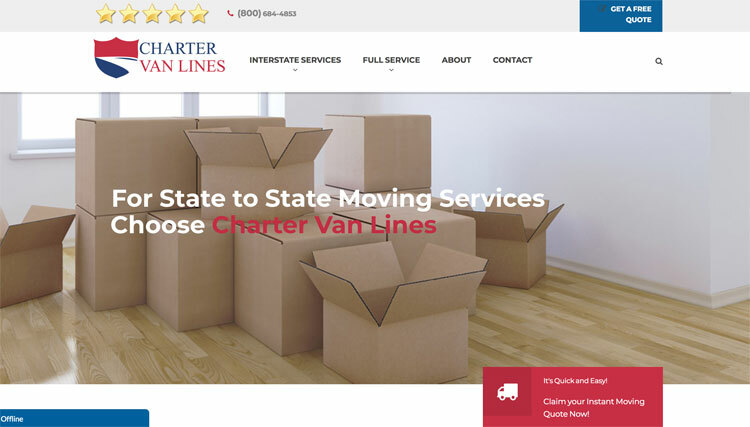 Our custom-built websites include site design with custom features, stock photos, and graphic design services. 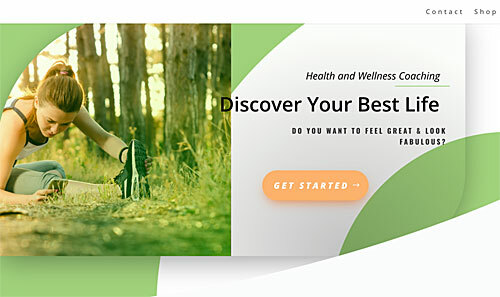 We include photo editing and logo design in your web design package. Furthermore, SEO set-up will be implemented on your custom-built site. This fact emphasizes the need for every detail of your website to be in line with the expectations of your average user. 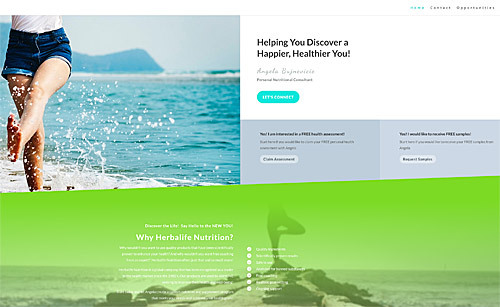 From background theme to content layout. Only a custom web design tailored for your business can help you achieve this. We understand this at Bizmap of Parsippany, New Jersey. Custom Sites For As Low As $1125!!! Custom sites are built from the ground up! If you need a website but don’t have content, a logo, a current site or images, here’s your best bet. 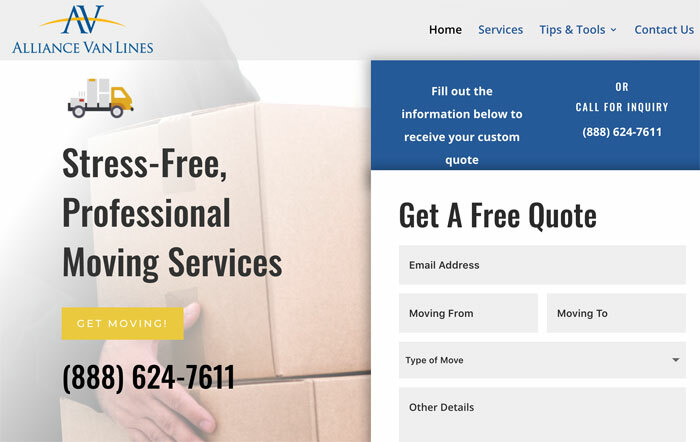 When you work with New Jersey web design company Bizmap LLC, your custom project is in good hands. Following a full analysis, we begin the design process. With custom WordPress site design, Bizmap will take care of everything! We manage and implement site structuring, content, graphics, logo and on-page SEO. Furthermore, Bizmap is dedicated to making our website design clients happy. 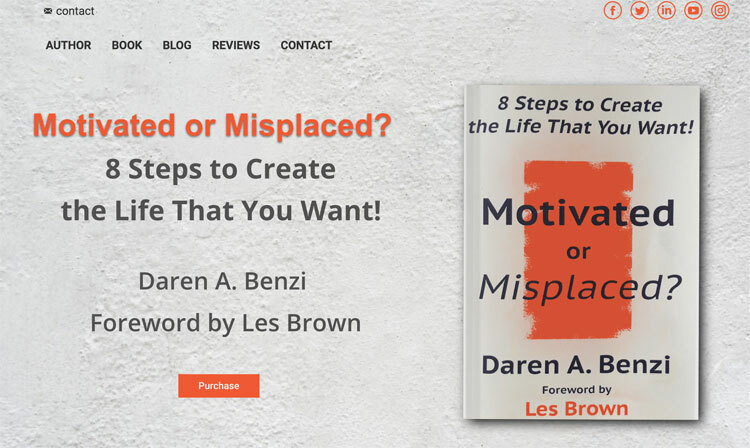 If you aren’t happy with the finished site, we will refund your money! There are phases in the design process, of course. Each site is unique and requires different planning. Following a full consultation, we plan the site and submit visuals for our clients to review. We consider structure, navigation, aesthetics, and content. Finally, Parsippany’s Bizmap will create a plan to go over with web design clients. 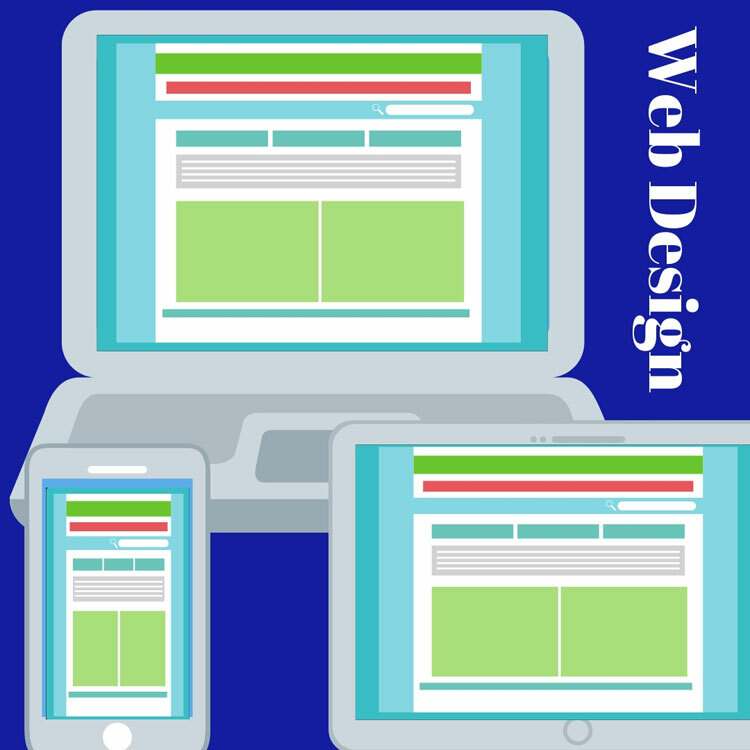 At this point, we will begin designing and revising your website. It’s important for us to get it right. Whatever you need, Bizmap should be your top choice for custom website design solutions. We will always give you the best service and design experience! 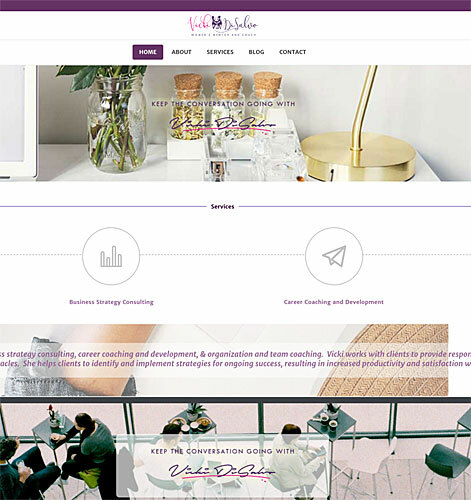 Choose Bizmap for a sleek, professional and responsive site for your business. Our talented creative team will work with you until you’re completely satisfied with their work. Bizmap is a leader in custom web design, so call us today!